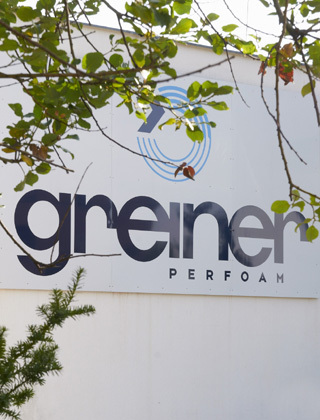 Greiner Perfoam develops and produces functional trim parts for vehicle interiors and trunks, as well as customized acoustic components for passenger and engine compartments specifically for premium automobile manufacturers. 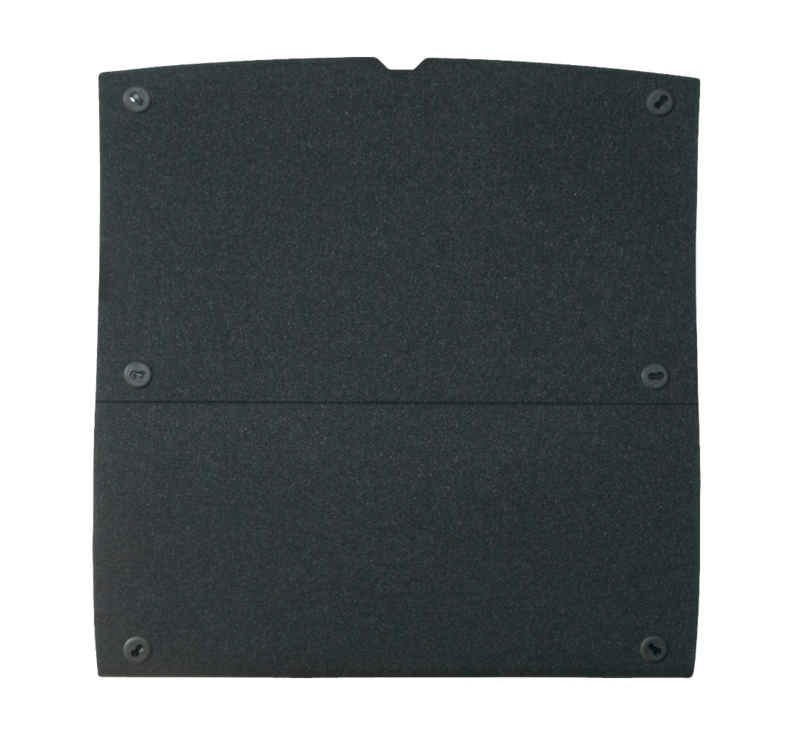 Thermo-pressed PP fleeces, polyurethane foams, fiberglass, natural fibers, and new as well as recycled foams are used in various material structures. 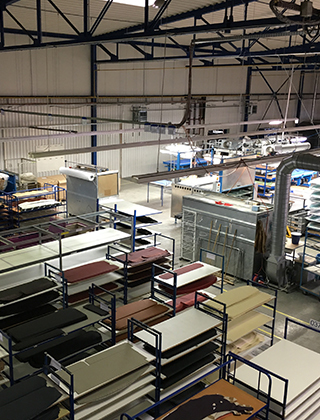 As well as manufacturing these parts, we also design and develop innovative solutions for parcel shelves, loading space covers, acoustic insulation, and loading space flooring. 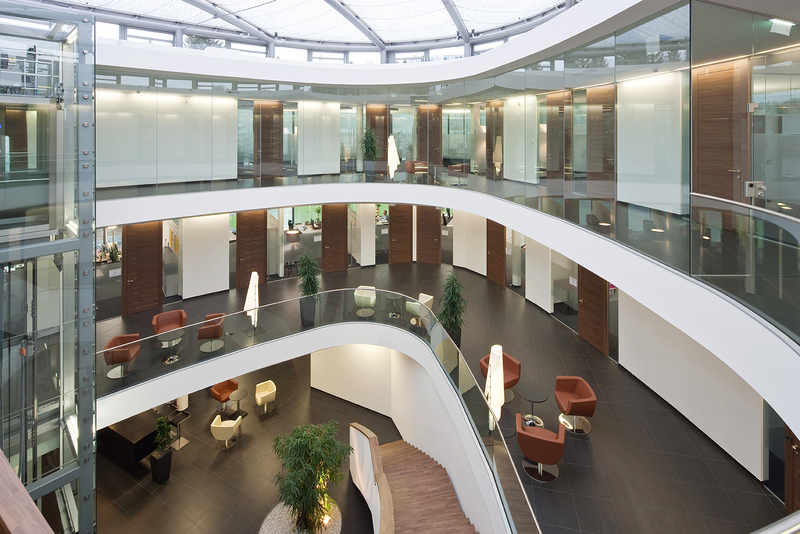 Our strengths lie in our innovative ideas for design, function, materials, and material combinations. Our technical center is able to quickly produce prototypes, samples, and models. 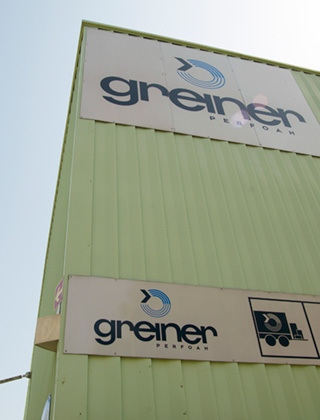 Greiner was founded in 1868 in Germany and 1899 in Austria, and since then has been entirely in family ownership. 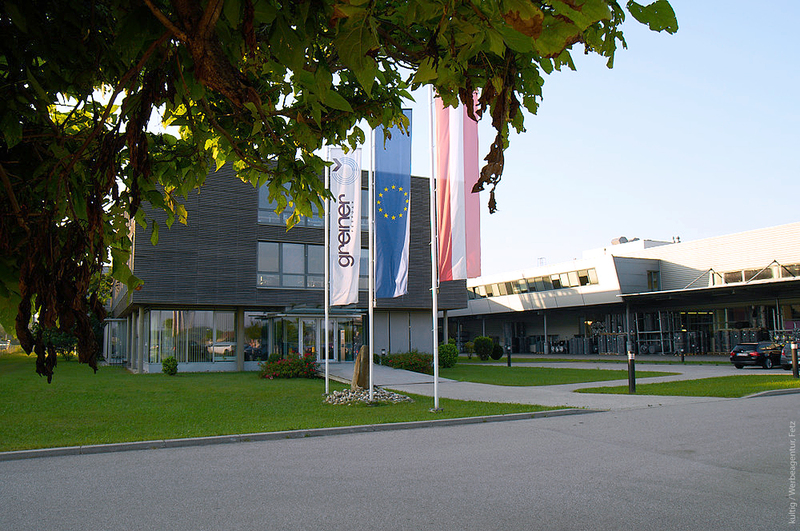 The diversification of products and markets is one of the group’s assets and provides the basis for continuous growth. 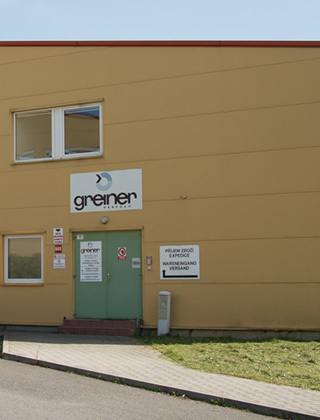 The Greiner AG comprises four operating divisions (Greiner Foam International, Greiner Packaging International, Greiner Bio-One International, Greiner Extrusion Group). 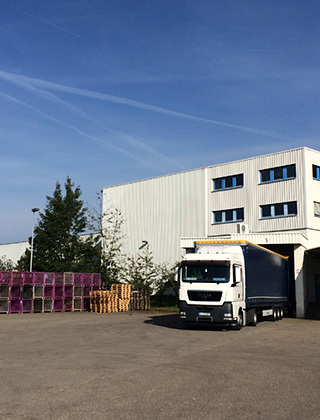 Together, the divisions operate more than 130 locations (production and sales sites) around the world. 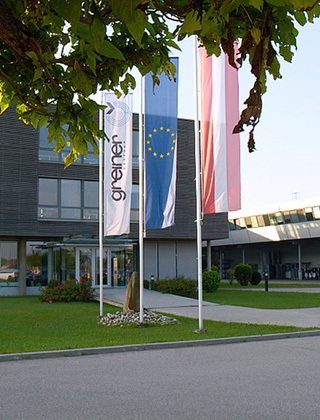 In order to be successful on the market, we recognize our customers’ needs and ensure that the skills of our engineers are focused on the development of innovative products and production technologies. For years we have been a reliable partner to our customers thanks to our high-quality products combined with our high standards and service. 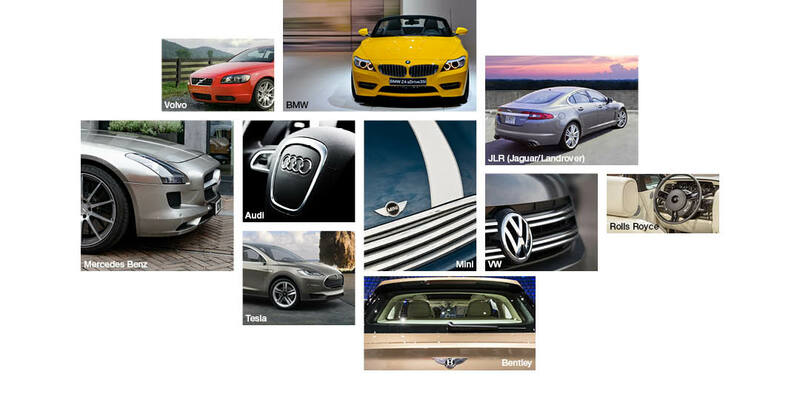 Among our customers are leading automobile manufacturers in the premium segment. 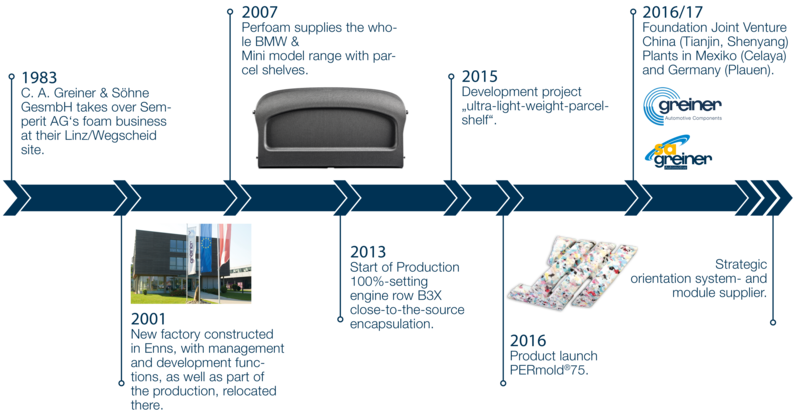 Due to the growth of the OEM’s (Original Equipment Manufacturers) in China, partnerships were founded in 2016 to enable further expansion in Asia. In China the CAIP Group is a strong partner for the Asian area. CAIP is with more than 1500 employees one of the fastest growing private automotive suppliers in China. The Joint Venture was founded in 2016 and has locations in Tianjin and Shenyang. The strategic focus lies in interior on parcel shelves and trunk floors and in acoustics on the products PERcap® and PERlight®.